We had a very busy start in 2016. 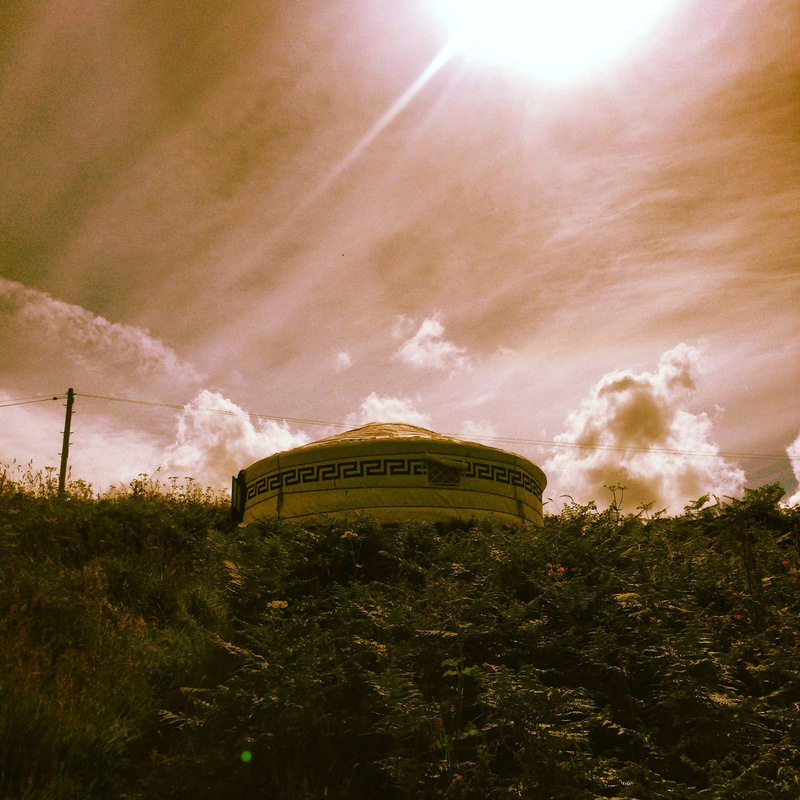 Our yurts appeared in schools, yurt glamping sites, meditation sites, and even home extension sites. Feedback was great! We would love to share some photos with you. 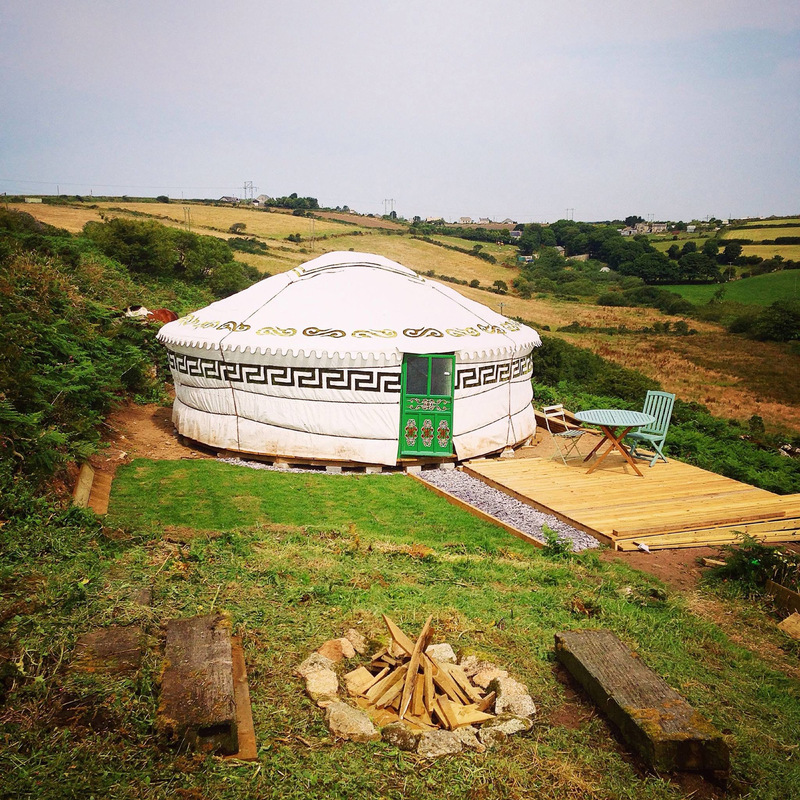 I must say the setting in Cornish Yurt Project glamping site was excellent! I would certainly love to stay in one next time when I am in the area. For more information, please check out the website link – www.thecornishyurtproject.co.uk.